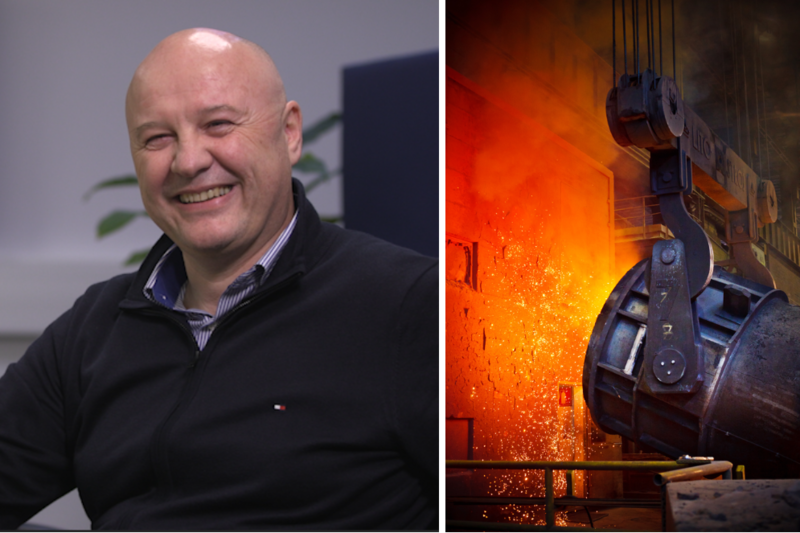 Kristijan Plesnik, energy manager at the steel production SIJ Metal Ravne in Slovenia, talks to ESCI about economic threats to steel production and how these may affect EU climate targets. Kristijan is also involved in the EU-funded ETEKINA project, which looks at new innovative ways to recover waste heat in energy-intensive industries using heat pipes. During the project, SIJ Metal Ravne will adapt a new heat pipe heat exchanger (HPHE) in one of their plants in order to verify and demonstrate its impact in reducing the plant’s overall energy consumption. ESCI: Are you already reusing waste energy within your plant? Kristijan Plesnik: Indeed, we are already using some of the waste energy from our electric arc furnaces, so called UHPs, Ultra High Power furnaces. We have had very good experiences with that. ETEKINA draws on this but takes it further. The project has a new approach, as it gives us the opportunity to use waste energy from most other gas furnaces. We can benefit from this project as we know that our company is a rather big consumer of energy. For us, this is a big plus as we can reduce this consumption. ESCI: I can imagine that the steel industry is facing quite a lot of challenges: for example, the tariffs the US are imposing on steel while you are exporting quite a bit of your steel. How important is energy or its costs for you in this context? I would say our main market is the European Union. This means Germany and other countries in the vicinity. Of course, we also export to America, about 15 %. But our production is foremost vulnerable when it comes to energy product prices, which represent 15% of all annual production costs. With or without Trump, we expect a rise in prices of electricity and natural gas in the future. ESCI: Where does the energy you are using come from? Kristijan Plesnik: Electricity and natural gas are for us the main energy sources in the production and processing of our steel. Of course, the electricity is partly provided by Slovenian companies under contract, whereas natural gas is imported. Today we have contracts with Slovenian companies, which receive their gas supplies from Russia. This means our gas comes mainly from Russia, and some from North Africa. ESCI: What kind of impact do you expect from the heat recovery technology in the future? Kristijan Plesnik: With over 60 furnaces fuelled by natural gas we are one of the bigger producers of tool steel in Europe. This means that there is a great potential to use this system on the remaining material heating furnaces as well and thus increase our overall competitiveness. ESCI: The EU is very concerned about energy efficiency and CO2 reduction. 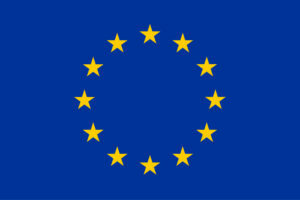 How could ETEKINA contribute to EU goals? Kristijan Plesnik: The steel industry is one of the biggest consumers of energy in Slovenia as well as in Europe. We are therefore one of the biggest producers of CO2 emissions, too. We release about 800 kilograms of CO2 per ton of steel produced. Considering this, the ETEKINA project is an important asset for us, as we expect to reduce our CO2 emissions by about 4 %. Of course, this reduction can only be achieved at the facility where we will implement the heat pipe technology, not across the whole company.